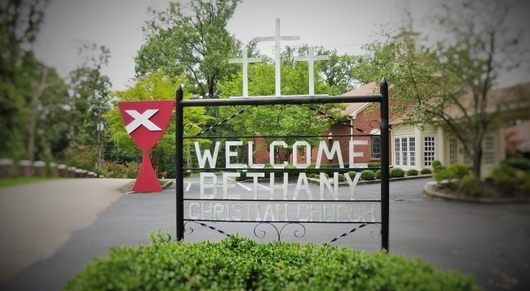 Bethany Christian Church, located in the beautiful countryside of Eads, Tennessee, is only a few minutes drive from Cordova, Germantown and Collierville. 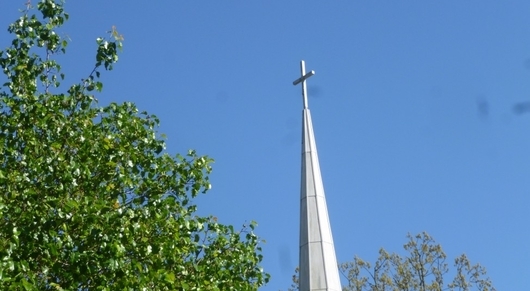 Visit us on Sunday mornings at 9:45 am for Bible study and at 11:00 am for worship. You'll be encouraged by Gospel-based preaching, grass roots Bible study and many down-home “potluck” get-togethers! Or join us during the week for Wednesday night Bible study from 7:00 to 8:00 pm. 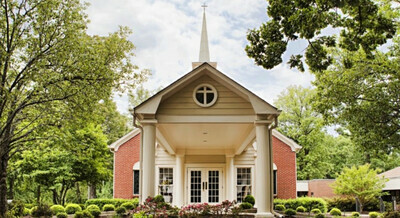 This idyllic setting is the perfect place to study and meditate on God’s life-changing word. Directions: From Houston Levee Rd and Raleigh LaGrange Rd you will go approximately 1.8 miles east on Raleigh LaGrange and turn South (right) onto Bethany Rd. The church will be on your right in .2 miles. VBS is right around the corner with the end of school fast approaching and a VBS director is needed. Could that be you? 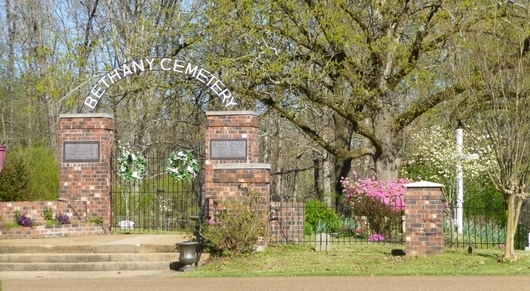 Cemetery cleanup will be April 13, 8:30 a.m. Rain reschedule: April 20. Bring rakes, blowers, etc. for bedding plants/clean-up. 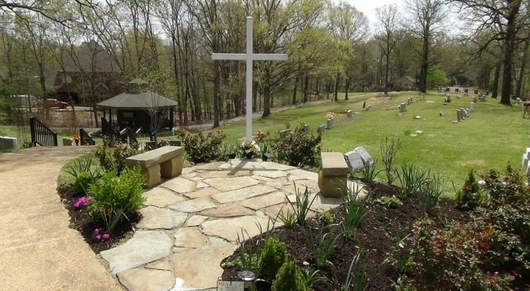 The Christmas flowers adorning grave sites will be removed. If you would like to reuse your decorations, please be sure to get them before April 13. Floyd & Sue Bryan COLLEGE SCHOLARSHIP FUND: To a qualified candidate, $1,000 is now available for a college scholarship. A qualified candidate would be someone who is a member of Bethany, can demonstrate some evidence of an interest in community service, and is an active college student. 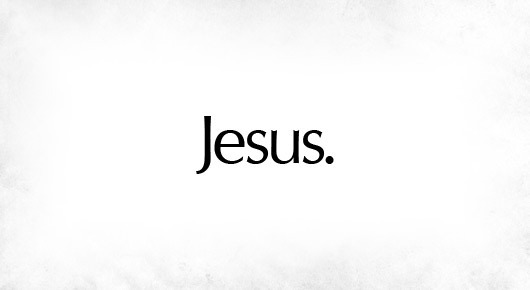 To apply, simply write a letter to Bryan College Scholarship Fund, at the church’s address, delineating these three things. Deadline is March 31, 2019. Award will be made by April 30, 2019. Don’t delay; get your application in today! Easter Special Offering will be received April 14 & 21, Palm Sunday and Easter. 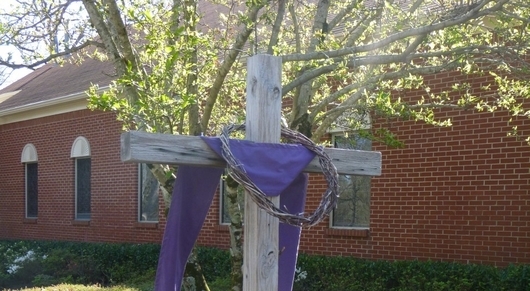 The goal for the Easter offering is, $500.00. Special offering envelopes will be made available in the morning worship bulletins on those Sundays. 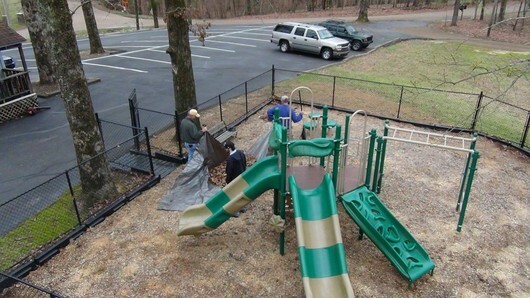 Seed money for Morgan and Scott counties in east Tennessee is one of the CWF's service projects for the month of March. If you would like to contribute, there is a place in the foyer to place your contribution. 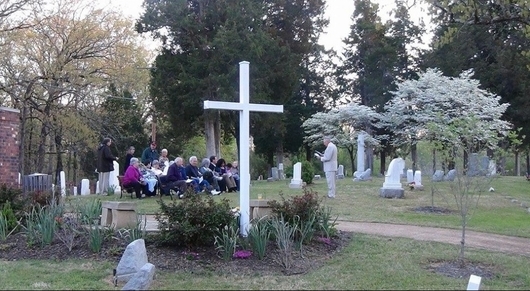 Join us for an Easter Sunrise program at 6:30 a.m. Complimentary breakfast will be served follwing the service at 7:30. 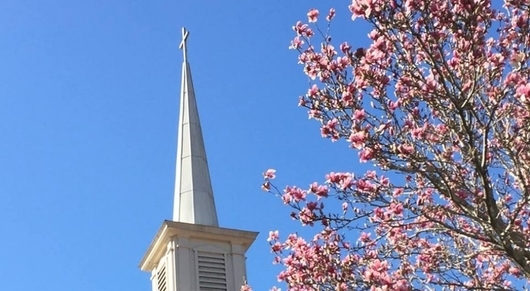 Pastor’s Baptism Classes will be conducted during the Sunday School hour on April 7 & 14; baptisms will be administered during morning worship on April 21, Easter Sunday. Contact the pastor for further information at cellular telephone: (901) 340-5259; electronic mail: furnissh@aol.com. 1) Click on the Member area on the Bethany website (https://bethanydisciples.org/) at the middle of the very top of the page. 2) Enter your Login ID and Password; If unknown, enter your email address in the section below login and password area and the membership administrator will contact you to grant access. A new handbell choir is just starting. You don't have to read music or sing to ring a bell, says the choir director. 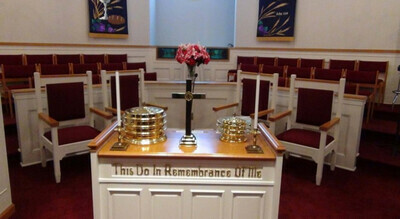 Come join the new group as they practice the last Sunday of each month after worship. 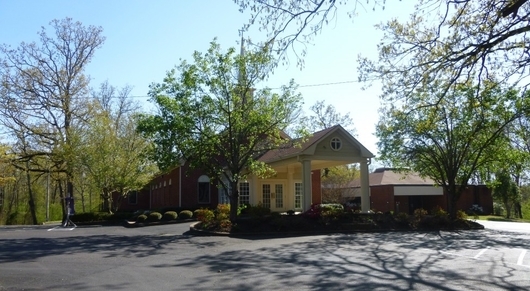 Come join us on Sunday evenings for a one house Bible study in the fellowship hall. Starts at 6:00 and ends at 7:00 pm. Looking for a Family Activity? 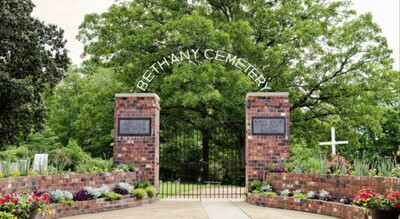 How about adopting the gardens at Bethany Cemetery for a month? Pick when you would like to go by and bring the kids and grandkids. Share with them stories of cleaning days when there was stew cooked after the cleaning. Tell them stories of those that are interred there and family members that are interred at other places. As far as what needs to be done: mostly pulling weeds. 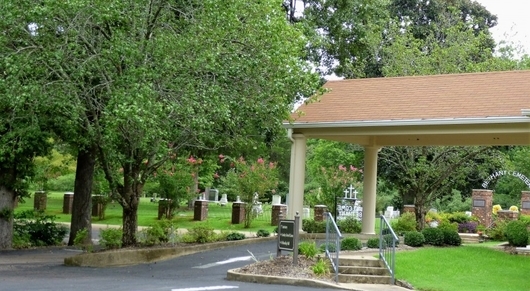 You may be tempted to plant flowers; however, you may want to resist that temptation as we do not have running water at this time in the cemetery. The Worship Committee has announced that a special fund has been established for the purchase of new banners for the sanctuary. 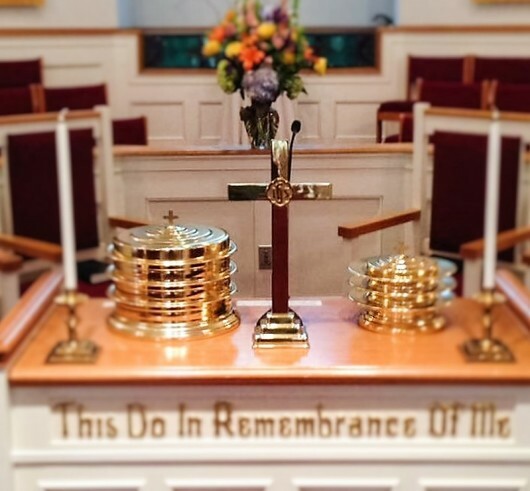 If you wish to contribute, please designate your donation to the "Worship Banner" fund. Approximately $1,000 is needed for the purchase of two new banners.